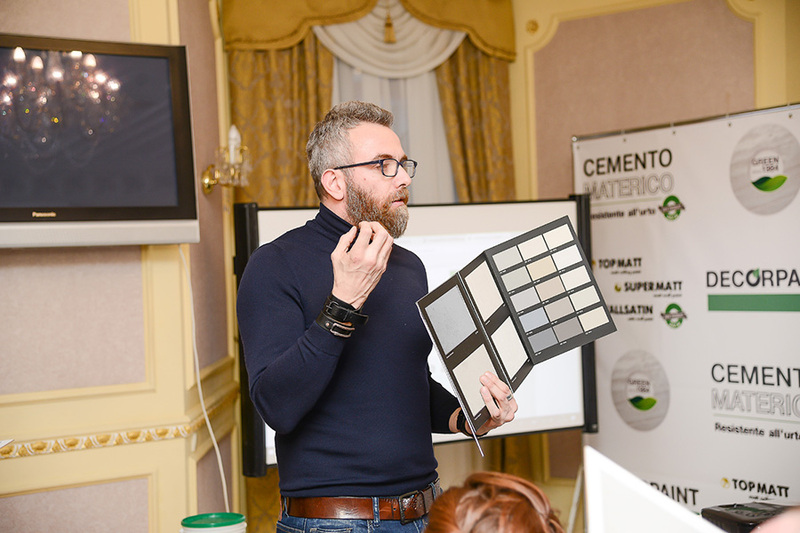 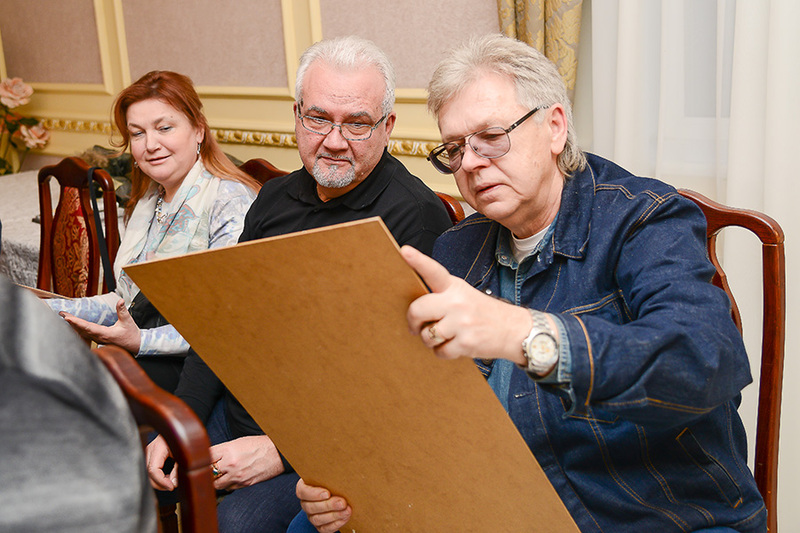 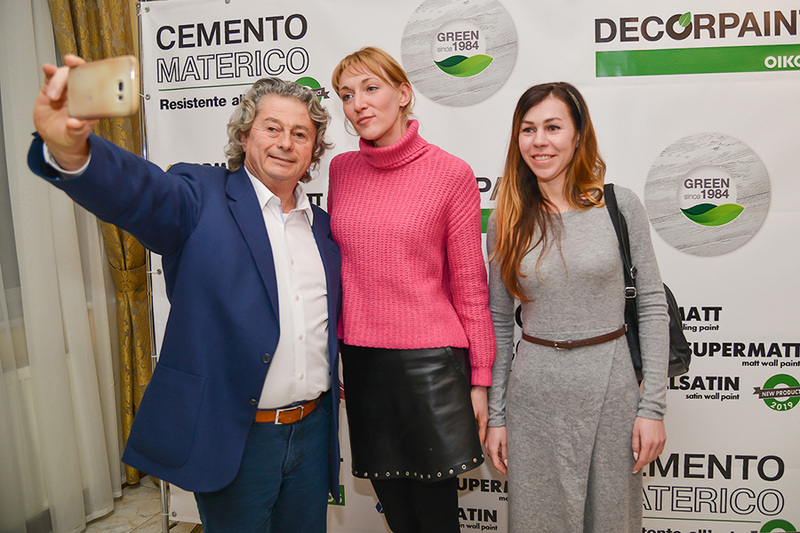 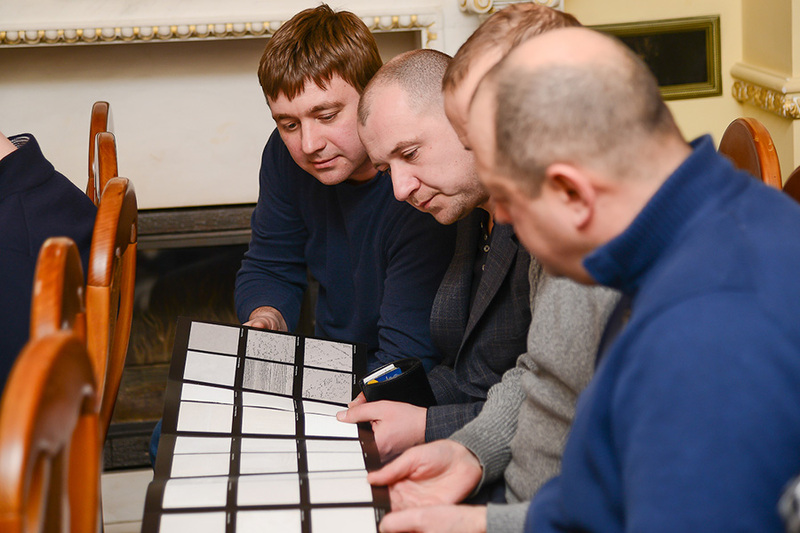 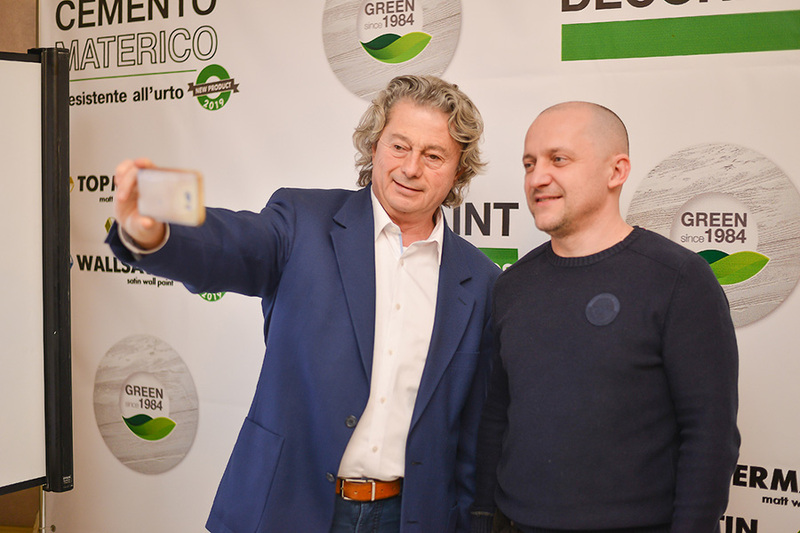 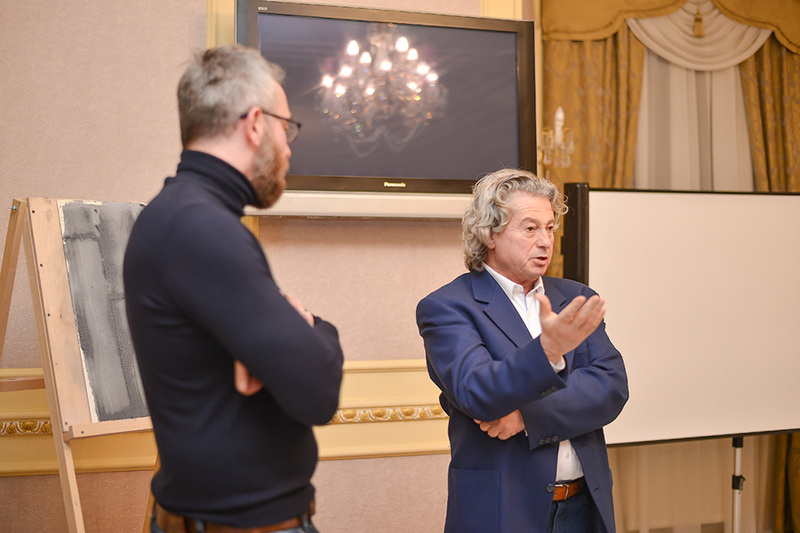 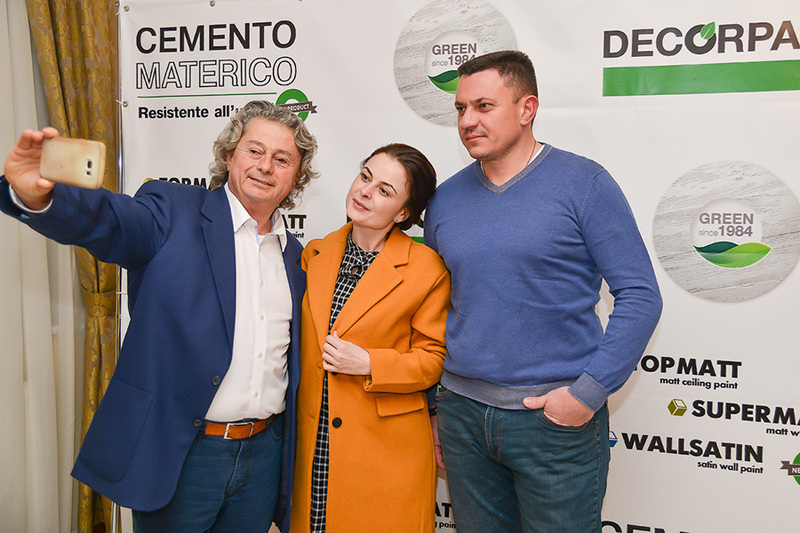 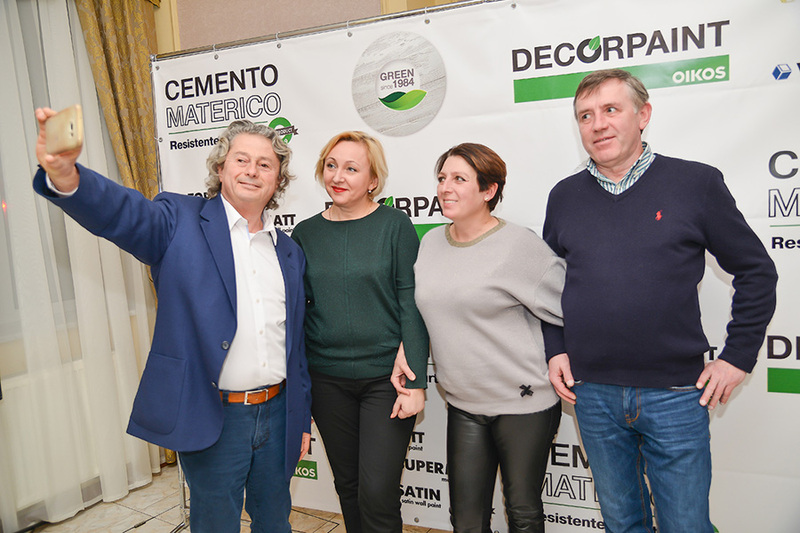 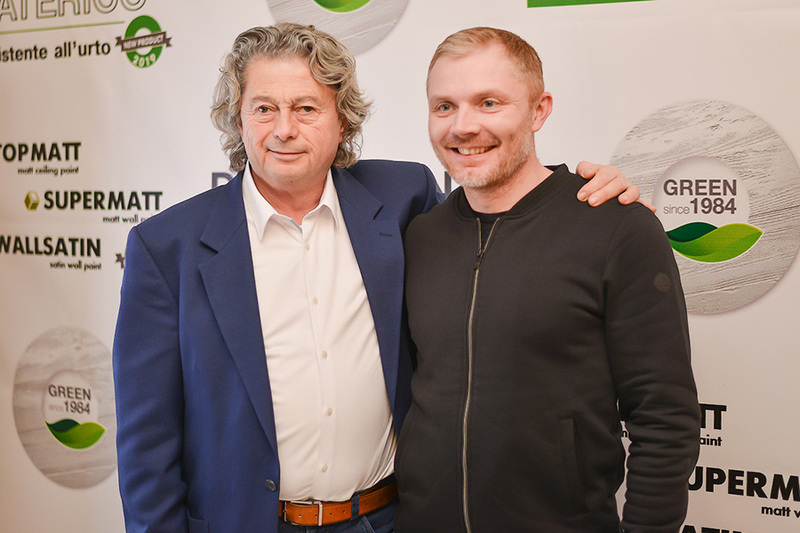 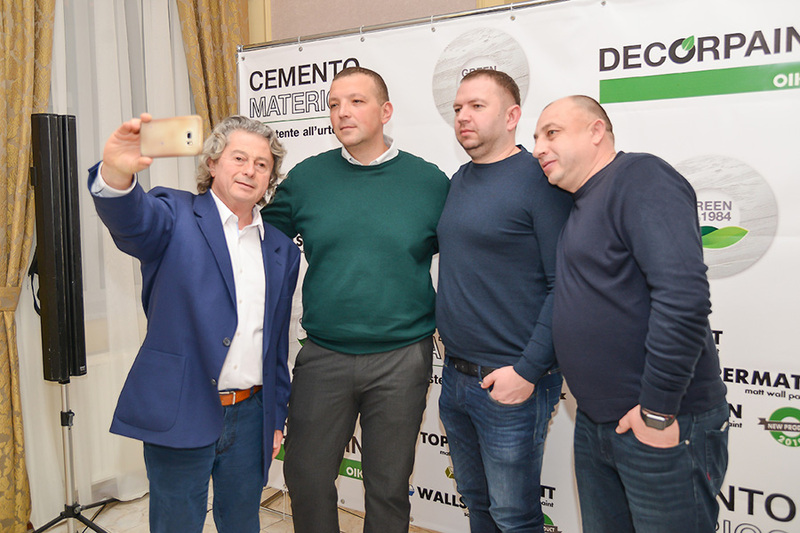 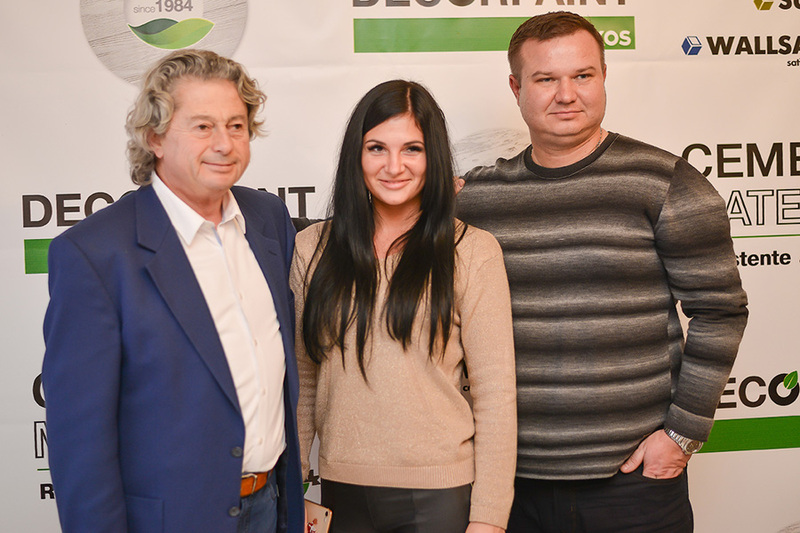 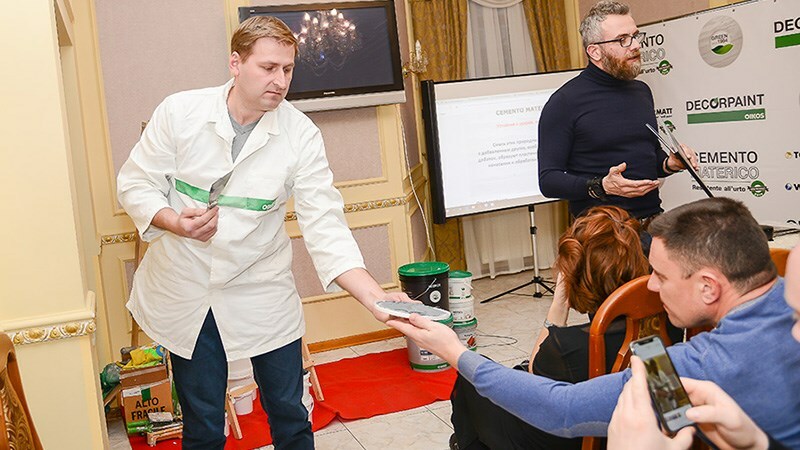 Oikos President Claudio Balestri continues his international Tour, presenting to the Dealer Day in Kiev his Project Ri-Evolution to all the Ukraine’s dealers. 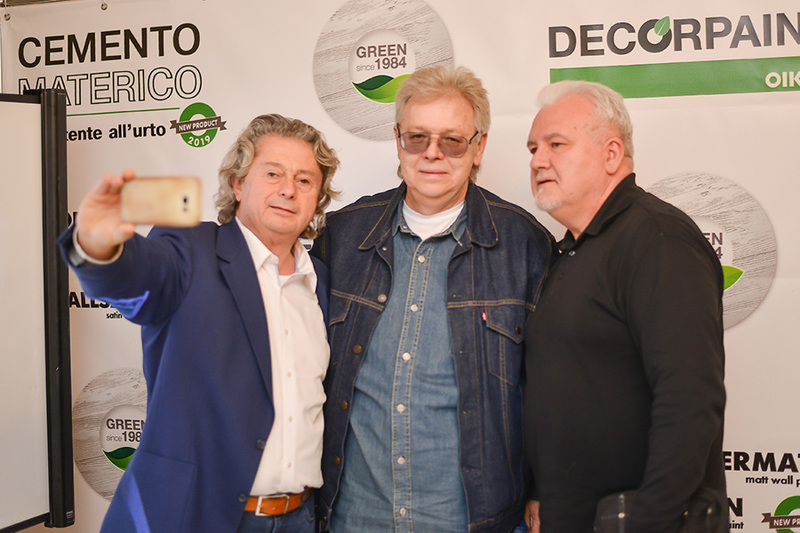 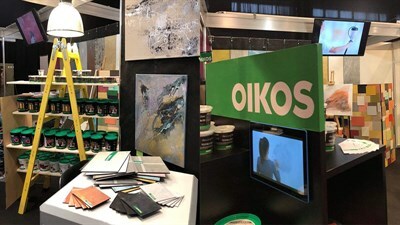 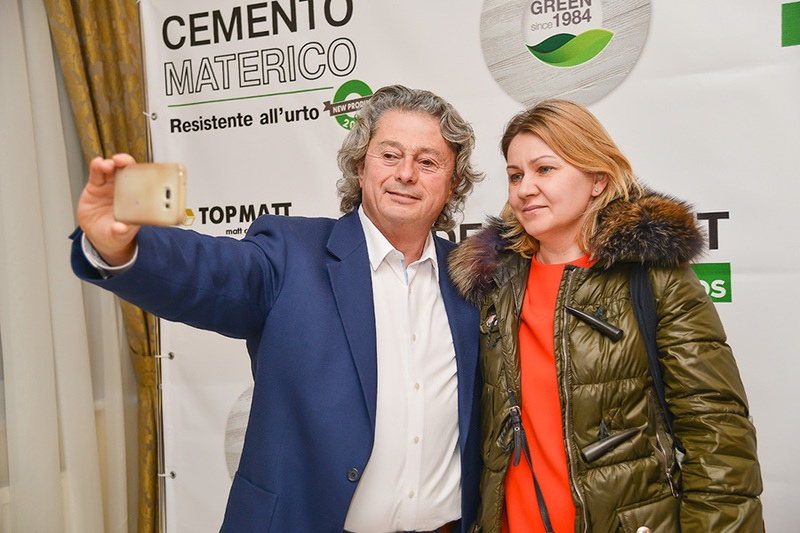 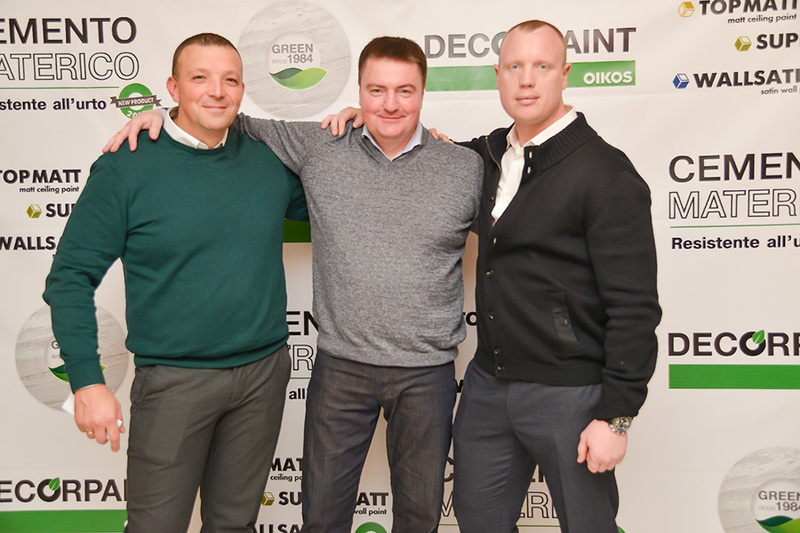 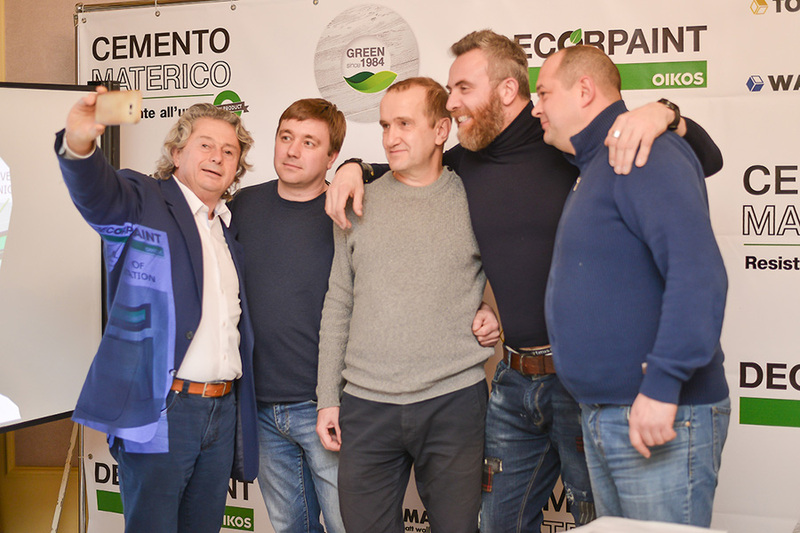 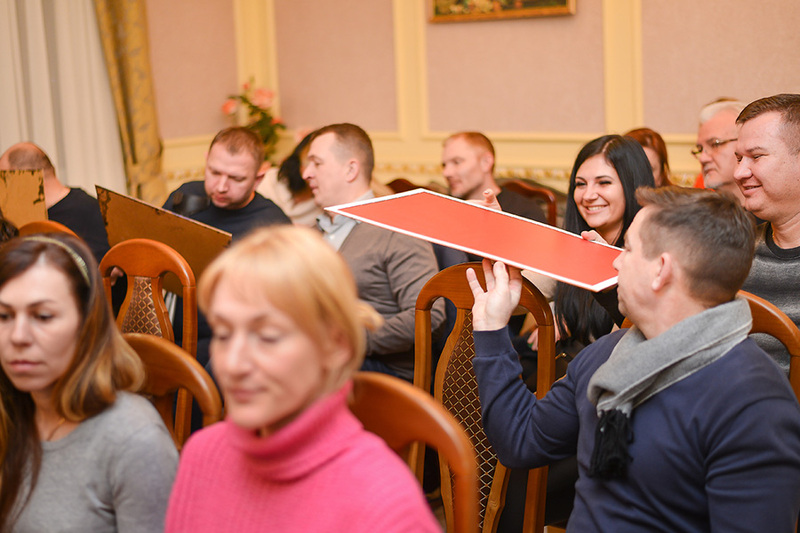 In the same occasion the commercial partners of Oikos were able to receive first-hand informations about the new collections, the just launched products and about the commercial and marketing initiatives for 2019. 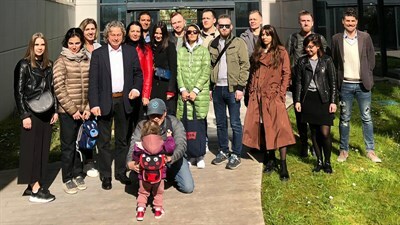 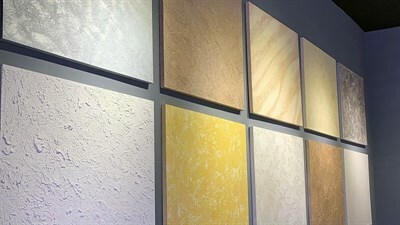 The International Tour is one of the many important occasions of a direct contact between Head-Office and local dealers that Oikos organises constantly and it represents an important competitive advantage to the dealers, who can this way access easier, more frequently and more efficiently to all the most useful informations for the success of their commercial activity. 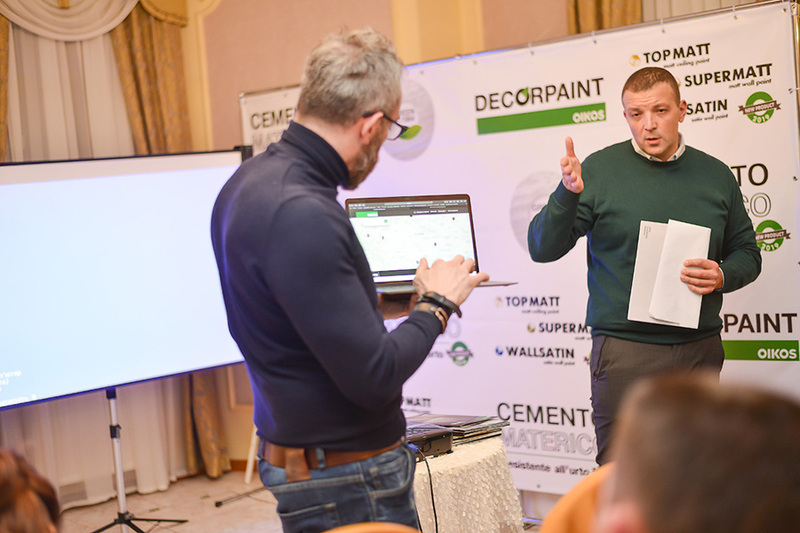 In particular, during the Dealer Day event, Oikos Ukraine Agent Francesco Torzini has presented to the numerous dealers the commercial and products news while the President Claudio Balestri spoke and illustrated the project Ri-Evolution, expression of the new strategy of Oikos, focused on the new tendencies of the market, on the acquisition of new skills and on new ways of relating with the nowadays consumers, which are more prepared and demanding, by responding to their needs with an equally new offer of products and solutions.